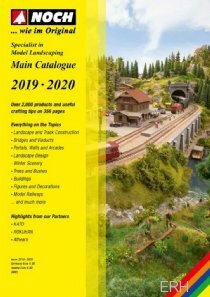 Noch manufactures a wide range of scenery accessories ranging from pre-formed layout bases for Z through HO scale to trees, bridges, rockwork, and just about anything else you would need to landscape a layout, even snow! Check out the NOCH video advent calendar! NOCH HO 'Lucky Bags' in stock - Great Deals! 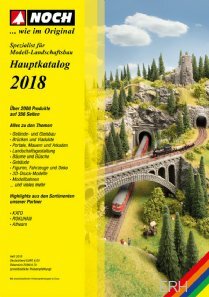 NOCH 'Bergrün' Swiss N Scale layouts now in-stock at special pricing!